confidence and competence levels are higher. They are smarter than their predecessors and are privileged in many ways. The need of the hour for schools is therefore, to instill in them certain universal values like discipline, honesty, obedience, humility, compassion, etc. 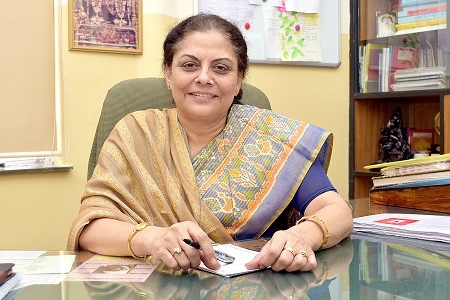 However, as the Principal of Lakshmipat Singhania Academy, I emphasize on the letter 'P'.